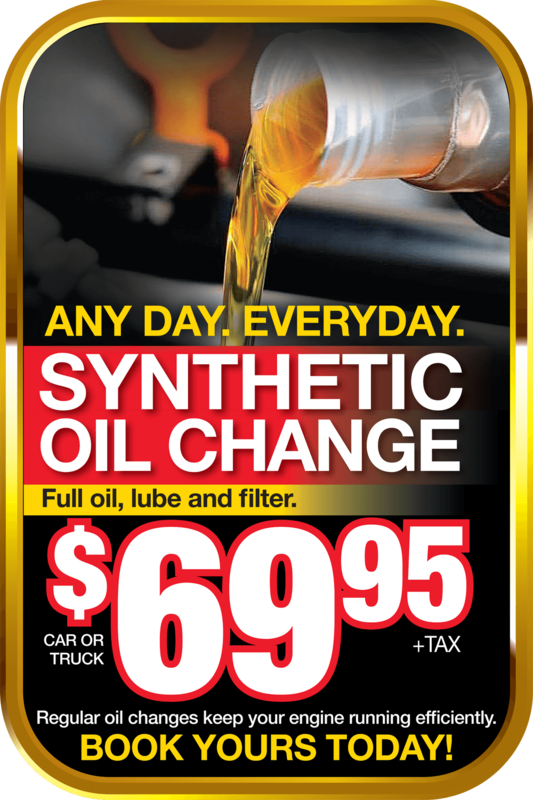 Only $69.95 Synthetic Oil Change! For a limited time at Georgetown Chevrolet Buick GMC, get a great deal on a full synthetic lube, oil and filter - only $69.95 for cars and trucks - all day, everyday! Contact us through the form below and a member of our Customer Care team will be in touch with you shortly to book your oil change appointment!